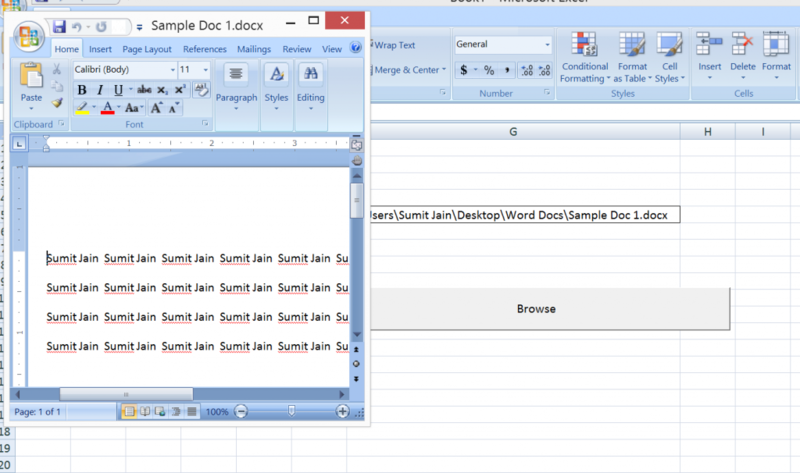 This tutorial will teach you how to Open a MS Word Document using Excel File using Explorer Window. We will be using Application.GetOpenFile() function to accomplish this. NOTE: You can define any type file you want to , just set the proper filter. 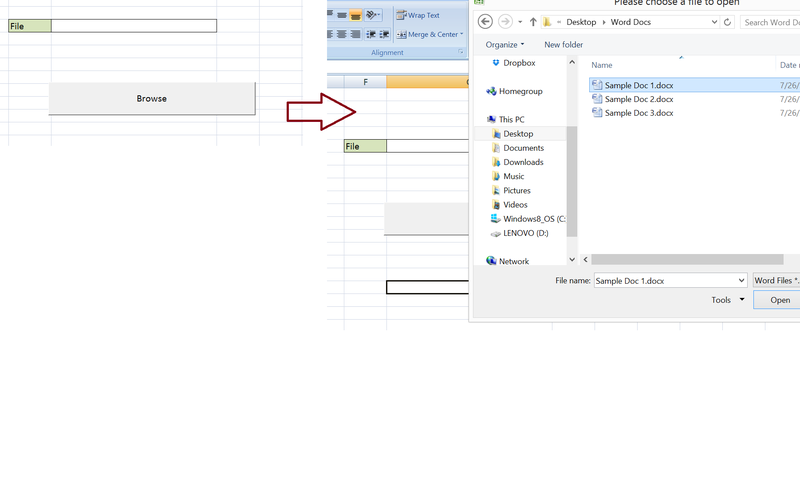 FileFilter:=”Word Files *.doc* (*.doc*) – to open Excel files. 213 queries in 0.090 seconds.